Nov. 23, 2017 11:57 a.m.
It’s good to have friends in high places, and they don’t get much higher than Asgard. 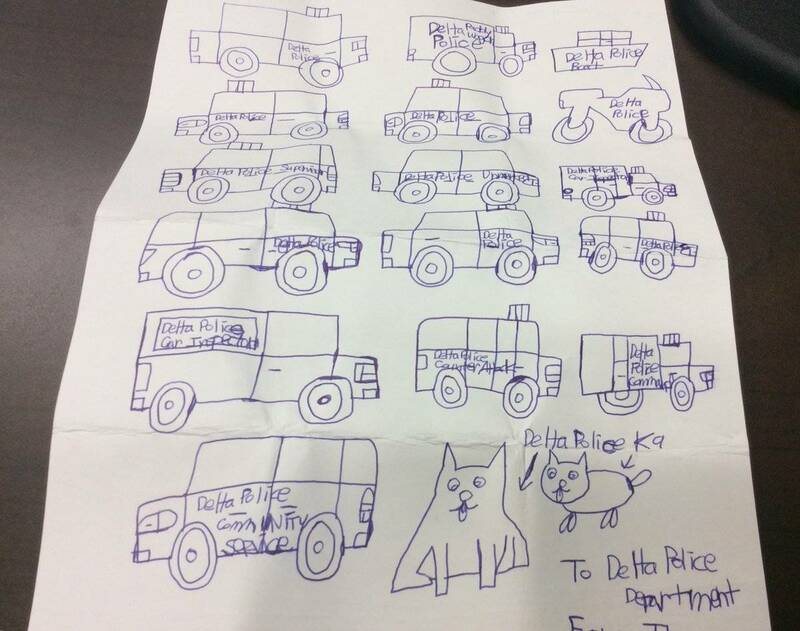 The hand-drawn letter shows an inventory of all the vehicles used by the Delta Police Department. 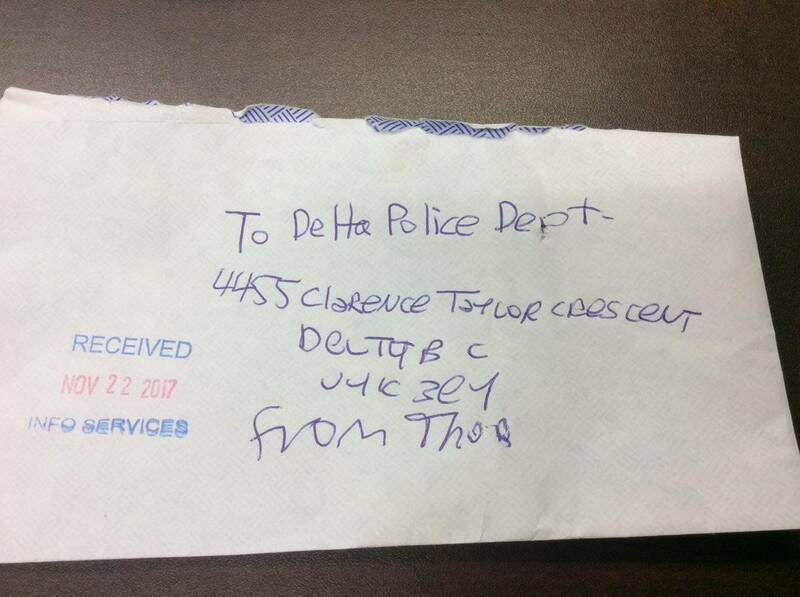 Thor even thought to include two of the DPD’s K9 members.